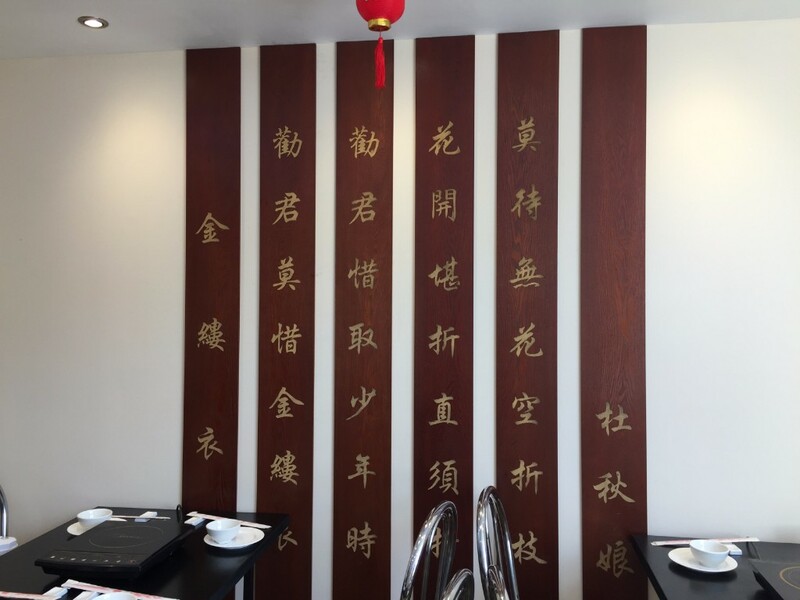 After a couple of months of re-decoration (cost more than £100,000! 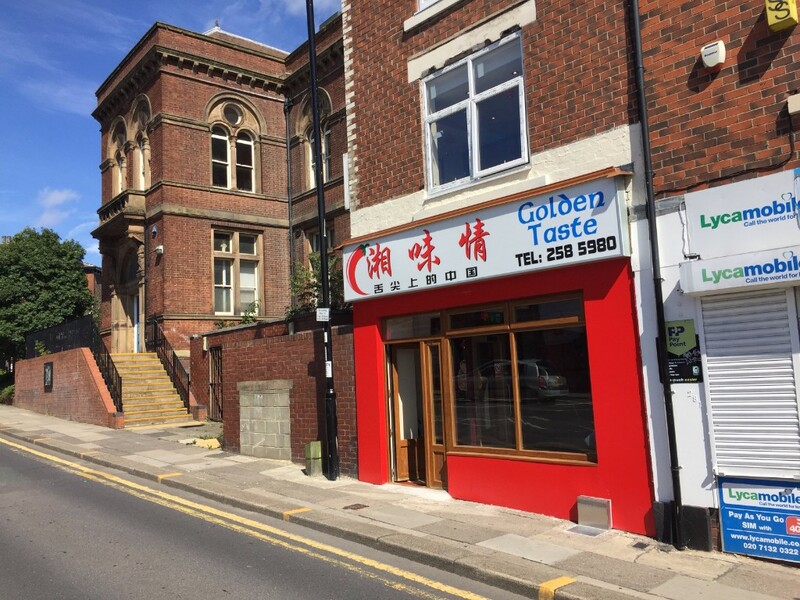 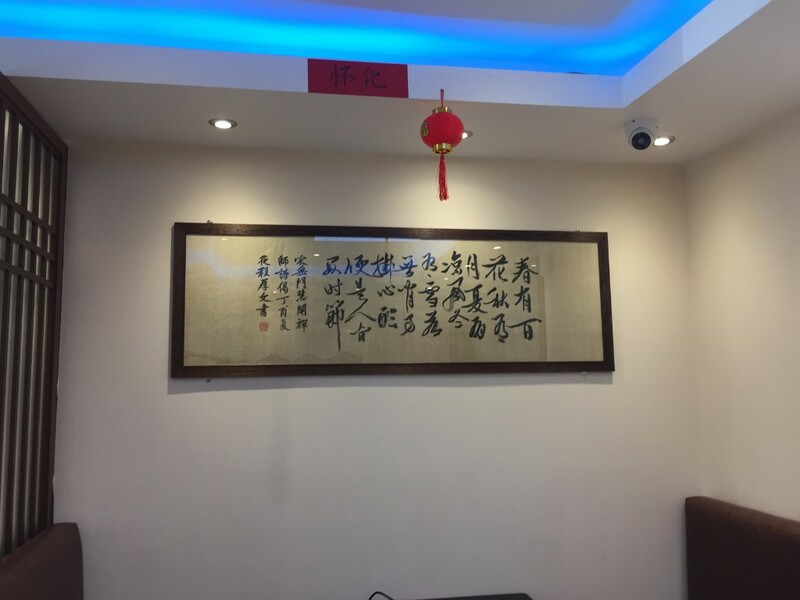 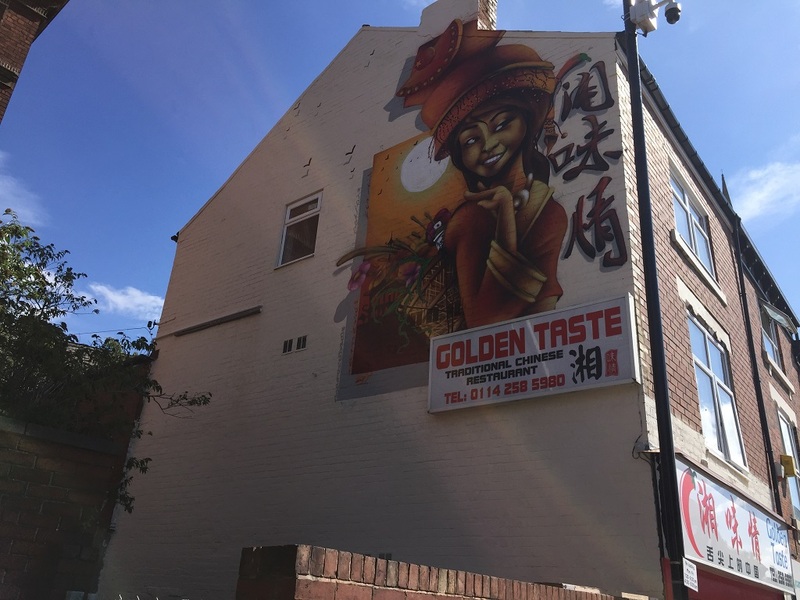 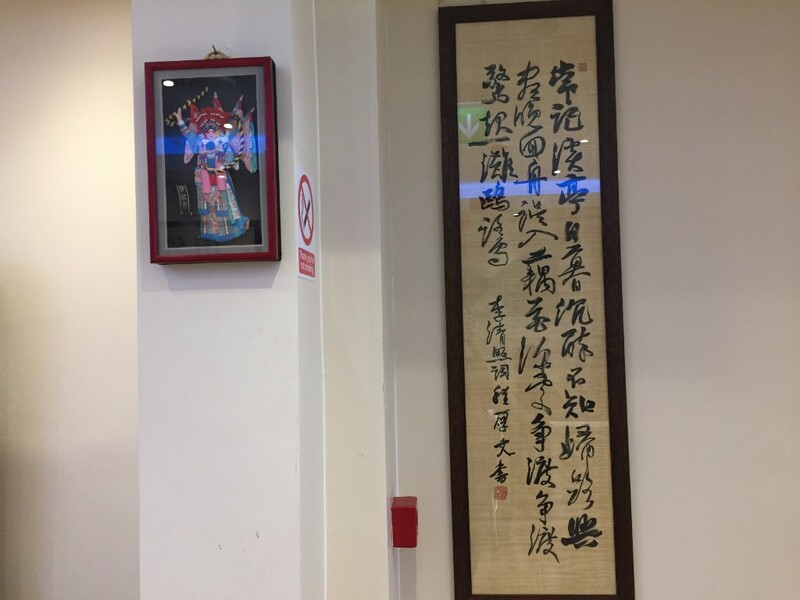 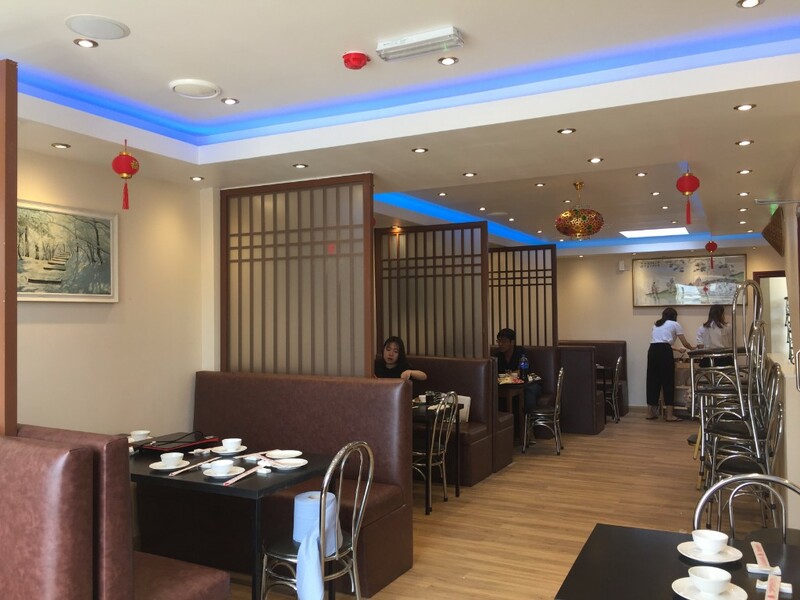 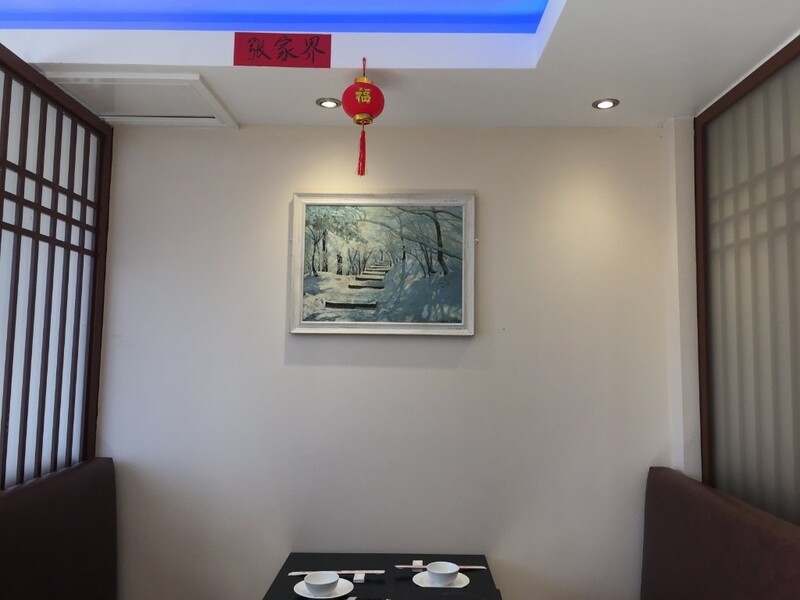 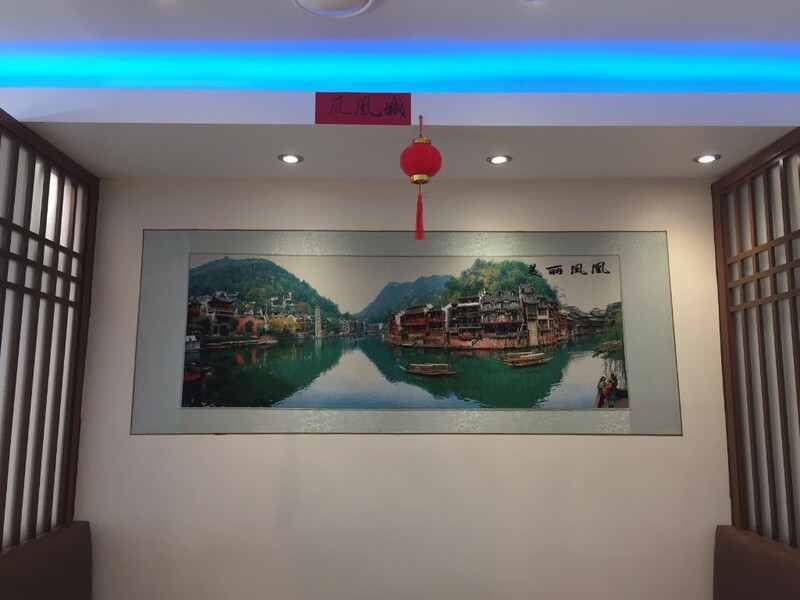 ), the famous Chinese restaurant Golden Taste, which is located at 279 London Road, Sheffield, is open today. 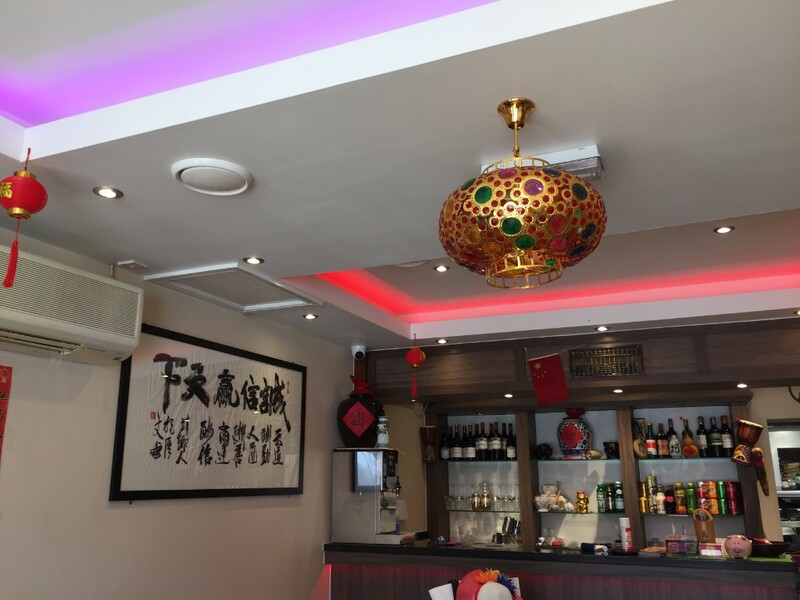 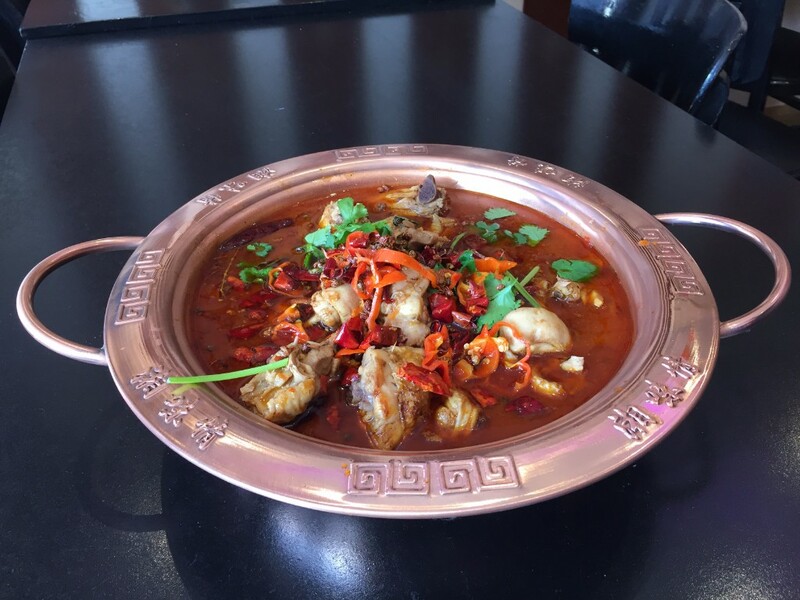 The restaurant features its authentic Chinese food, typical food from Hunan Province of Central China. 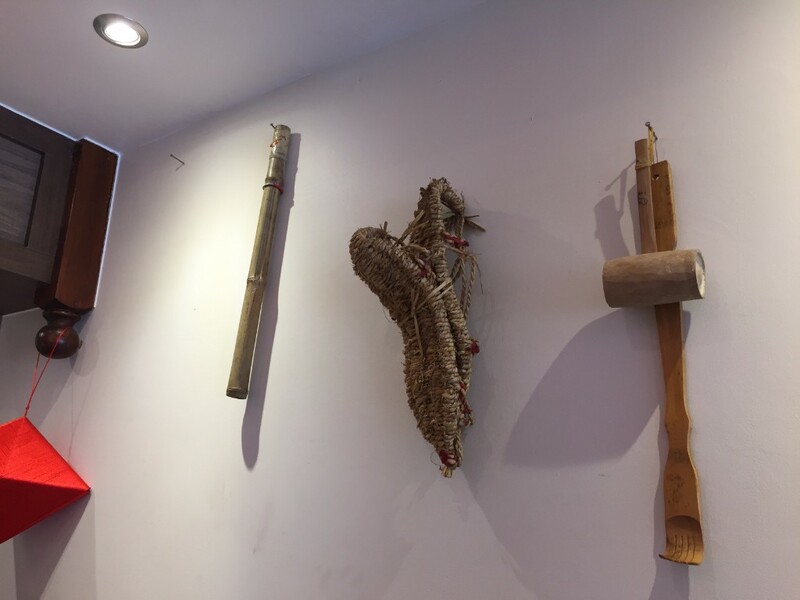 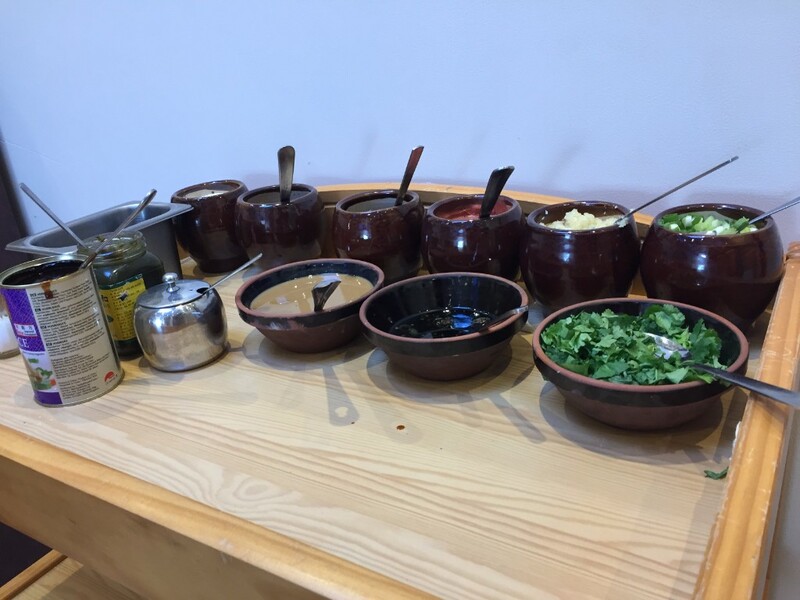 The new atmosphere is very characteristic of local stuff from Hunan Province. 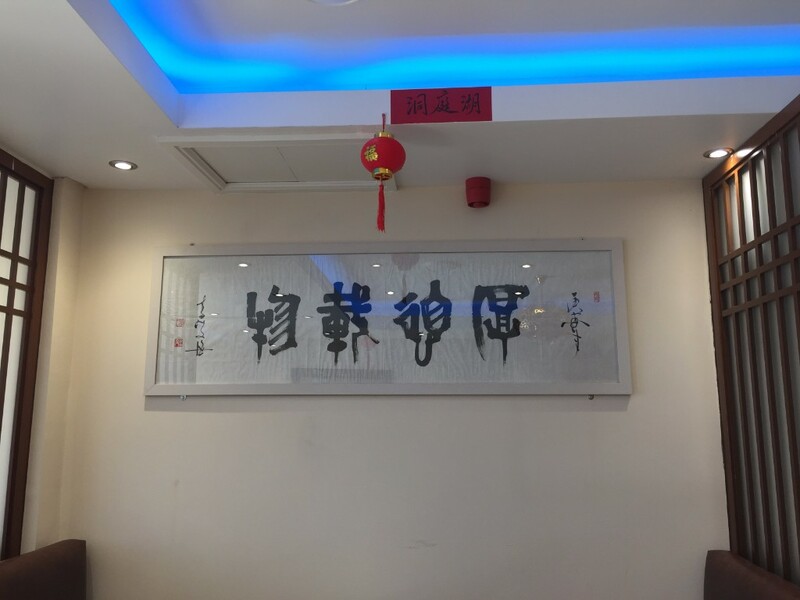 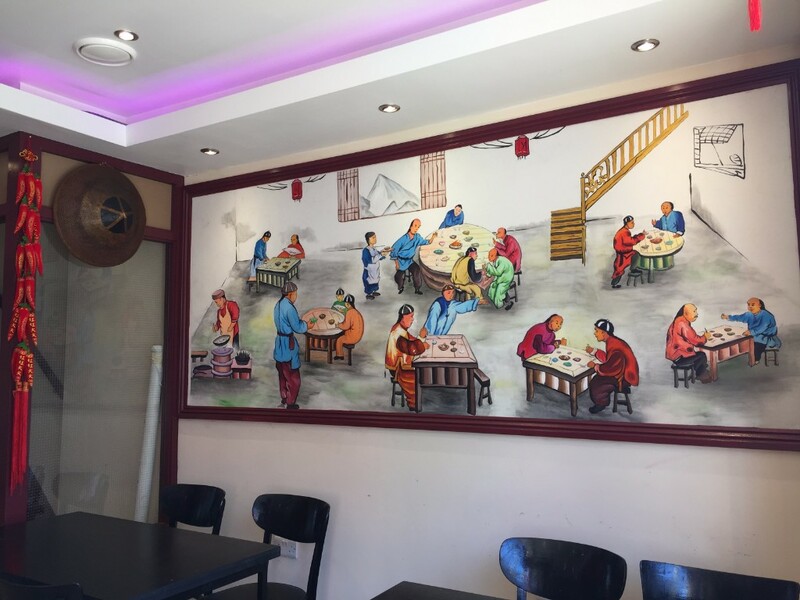 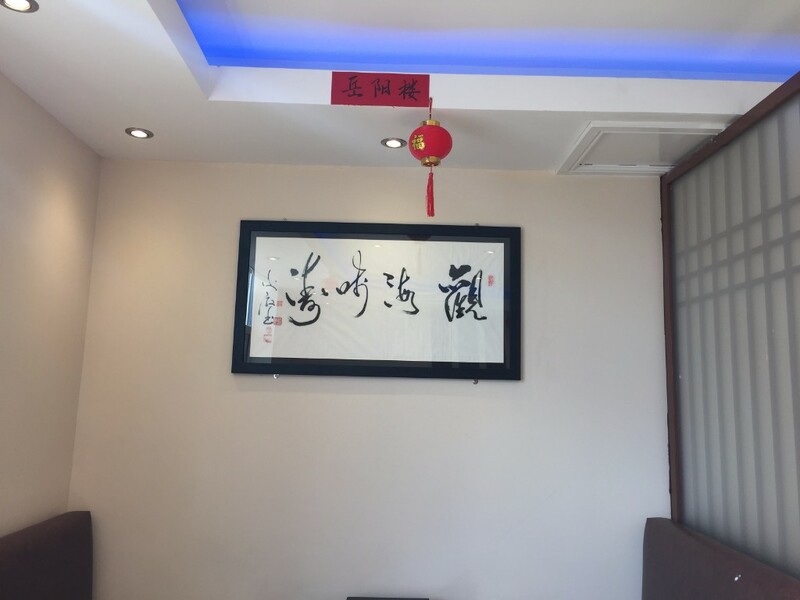 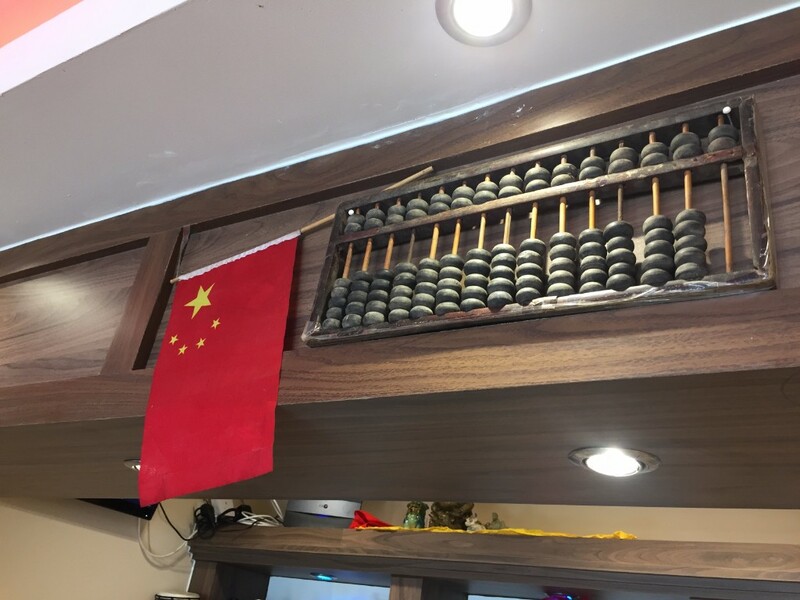 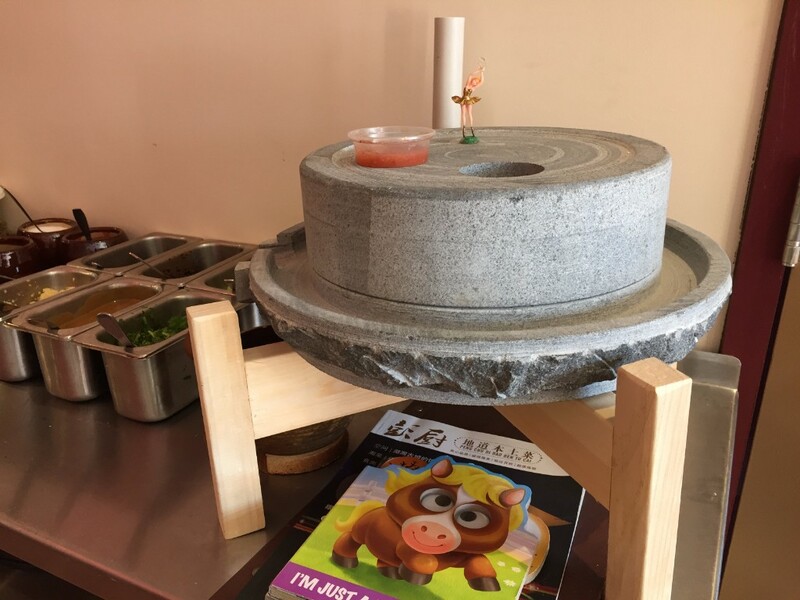 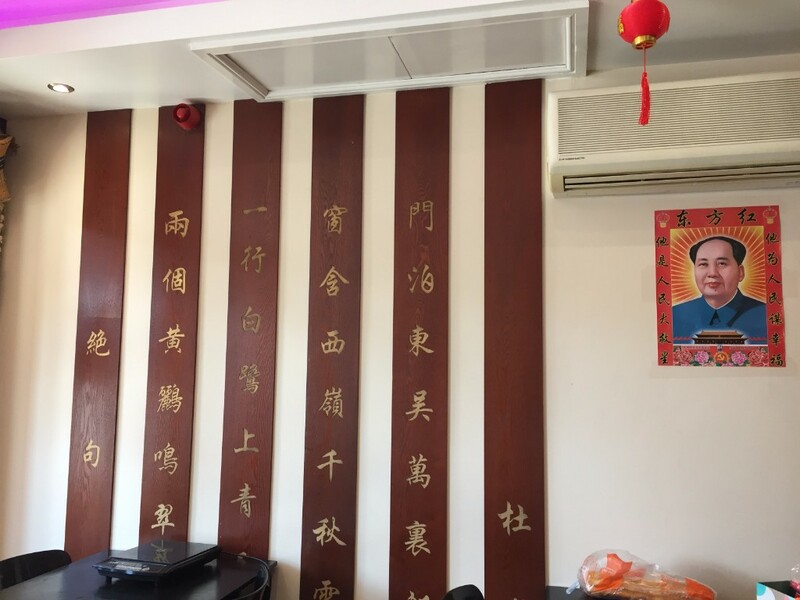 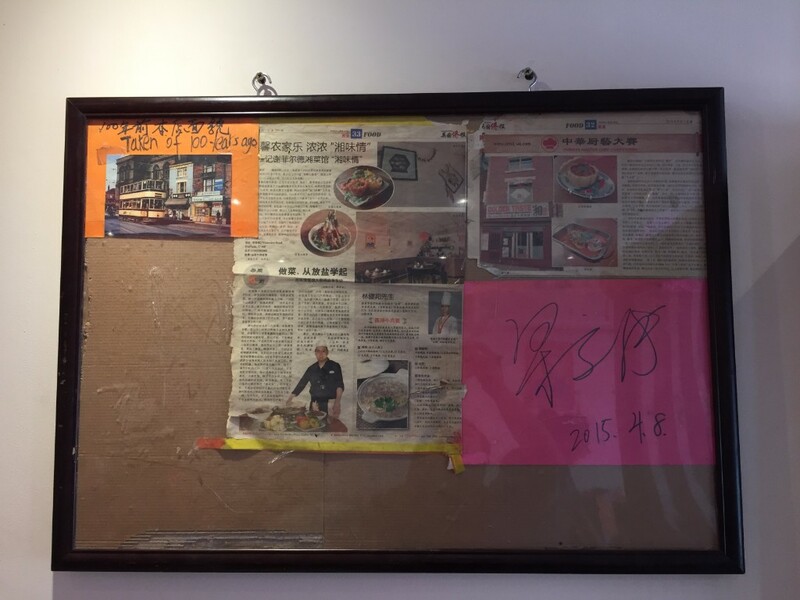 You are more than welcome to come here to enjoy the real Chinese food and explore the local culture. 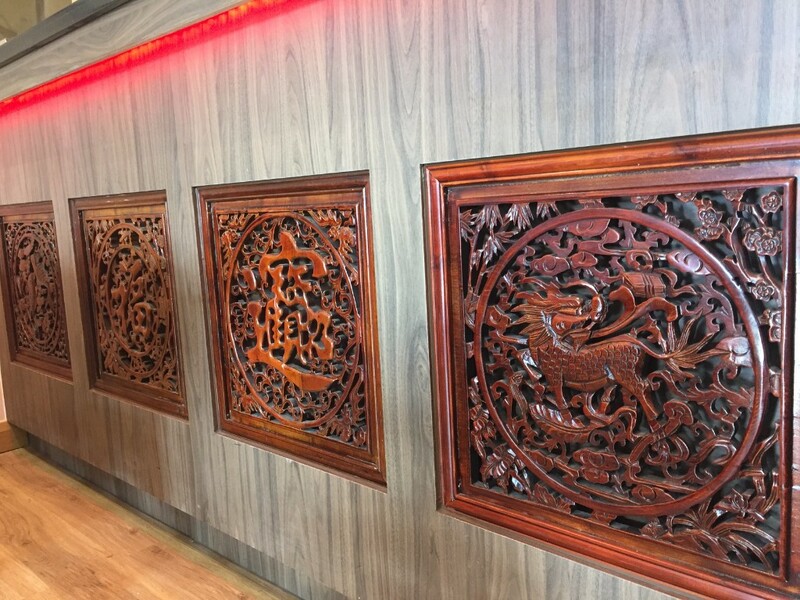 10% discount applies during the period of 29 August to 15 September 2017.